Harold aged 82 years of Sudbrooke died peacefully at St Lukes Nursing Home on 3rd September, 2018. Beloved husband of Anna, father of Harry and Hugh, father-in-law of Caron and Hannah. Grandfather of Ollie and Martha. A service of Thanksgiving for his life will be held at St Edward the Confessor, Sudbrooke on Thursday 20th September at 2:30pm. Family flowers only please. 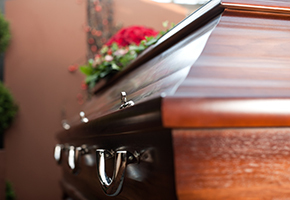 Donations, if desired, made payable to St Lukes Nursing Home and/or St Barnabas Hospice, may be sent to J Marshall Funeral Directors, 51 Queen Street, Market Rasen. LN8 3EN. 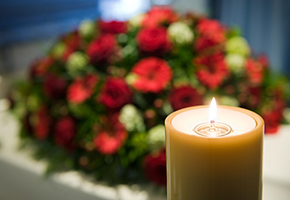 J Marshall Funeral Directors have been providing burials and cremations for 65 years. Our friendly staff are fully trained to be sensitive, caring and understanding.